This shop is dedicated to selling quality guitars, accessories and parts. 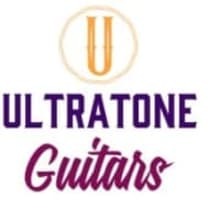 Ultratone Guitars always has great brands and thoughtful products. Add our store to your feed. We just might list the perfect item for you. Price is rarely an issue because we always offer free shipping to the Continental United States. 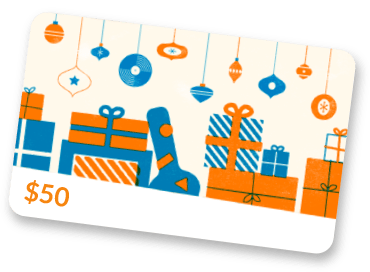 (Lower 48 Mainland USA States) We will ship most items worldwide! See listings for details.